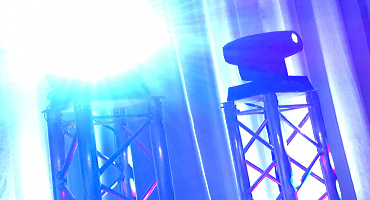 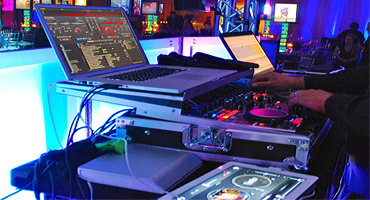 For over 25 years, OEP Events has set the standard for the DJ industry in the South East. 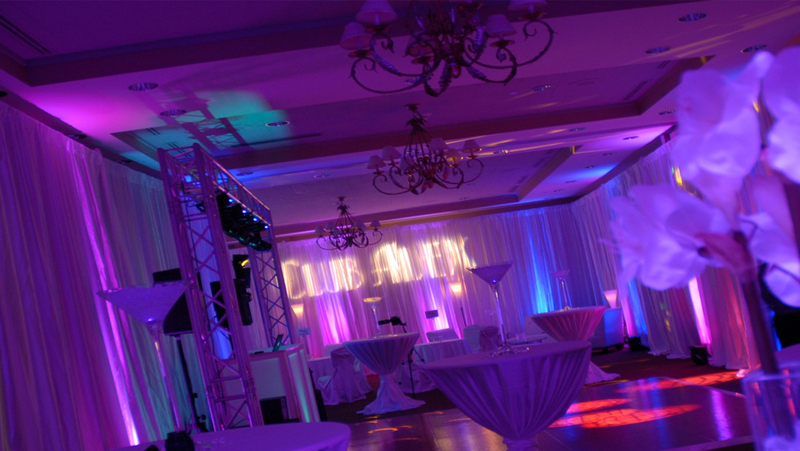 Our style is professional and unique which has awarded us with client loyalty and referrals. 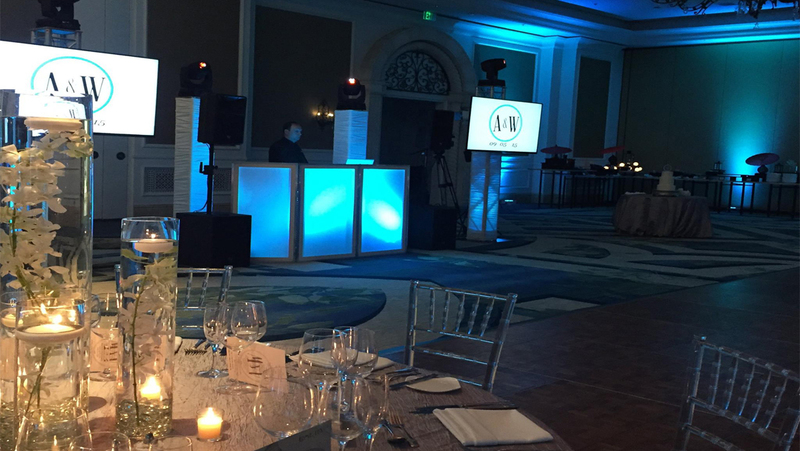 Our in-house team consists of experienced talented DJs and Emcees that are well versed in all styles of events, music, and genres. 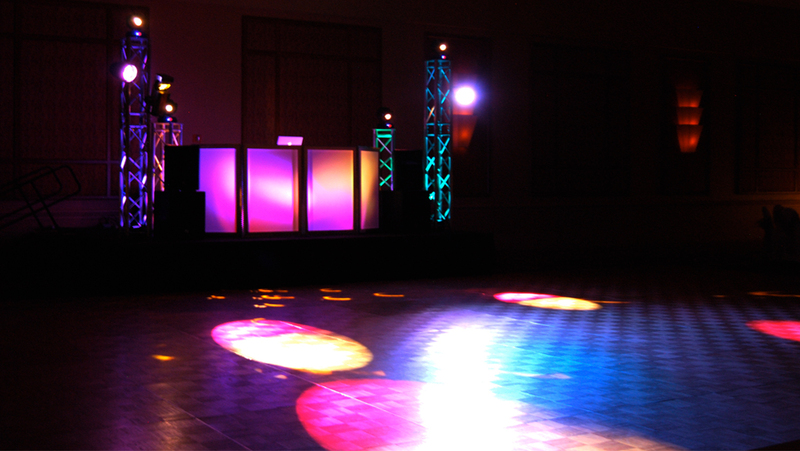 Our DJ systems are state-of-the-art and esthetically pleasing. 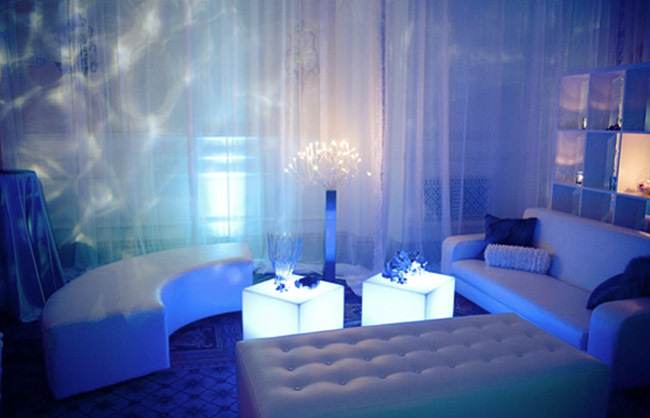 With a full range of lighting services we create your vision. 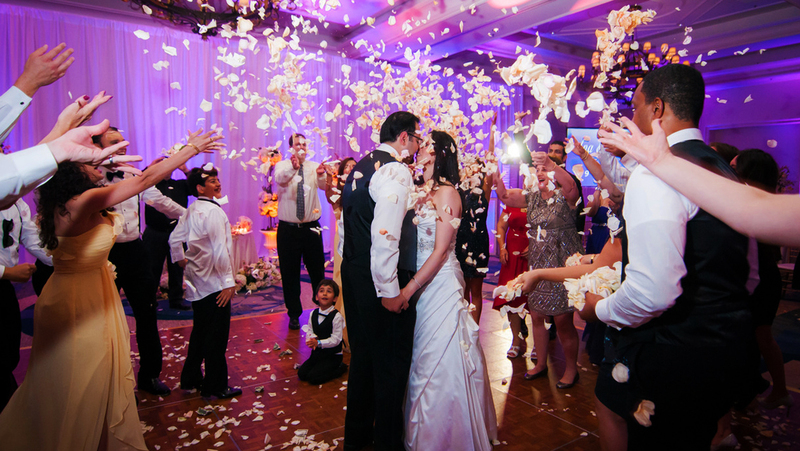 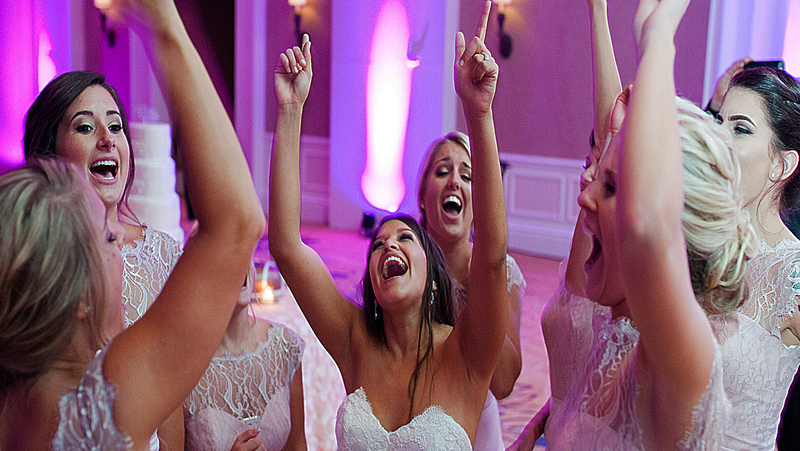 From elegant weddings to EDM shows you can rest assured that your guests will experience the party of a lifetime! 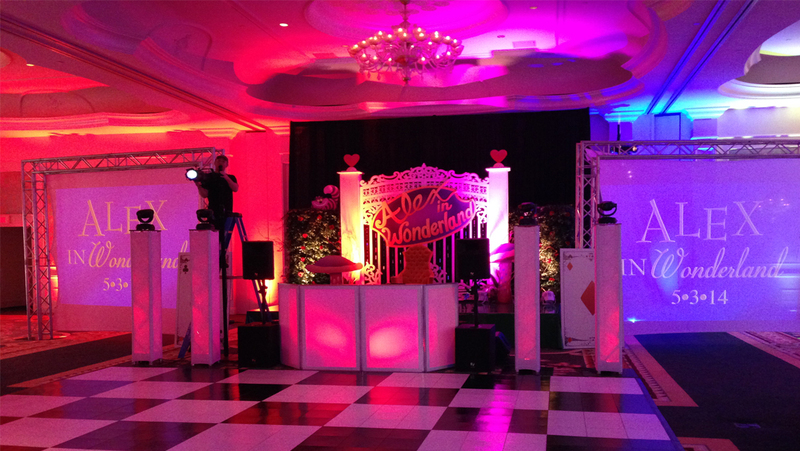 No matter the style event our DJs are trained professionals that create an experience that goes above and beyond! 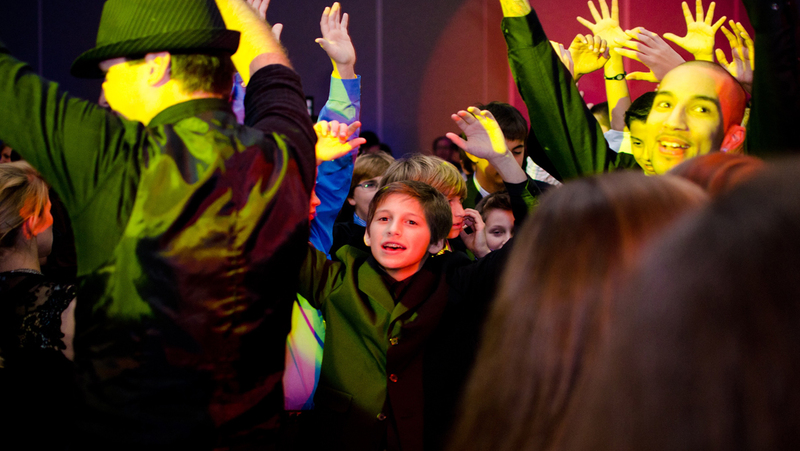 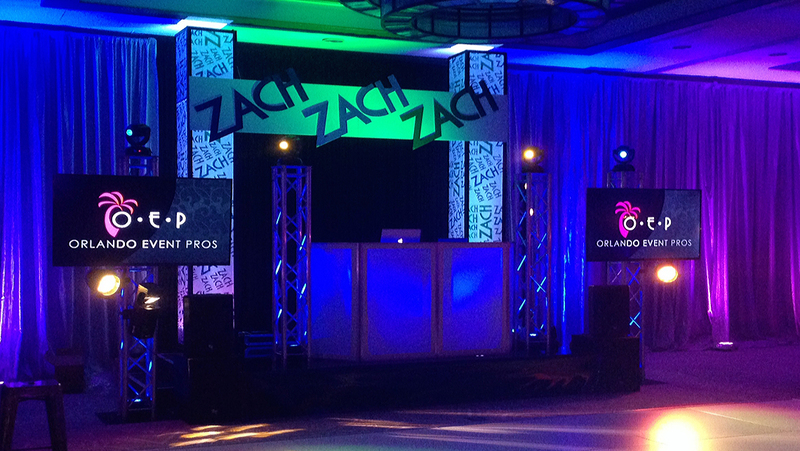 Through music, energy, and professionalism our DJs will take your event to the next level. 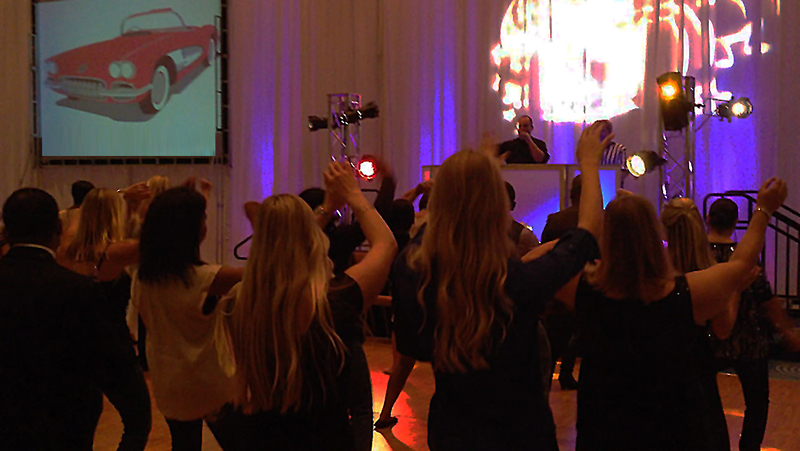 If you are looking for high-energy show stopping entertainment our EDM DJ shows will rock the house! 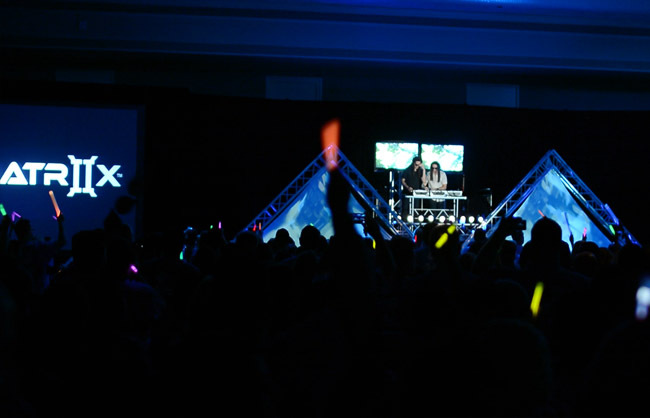 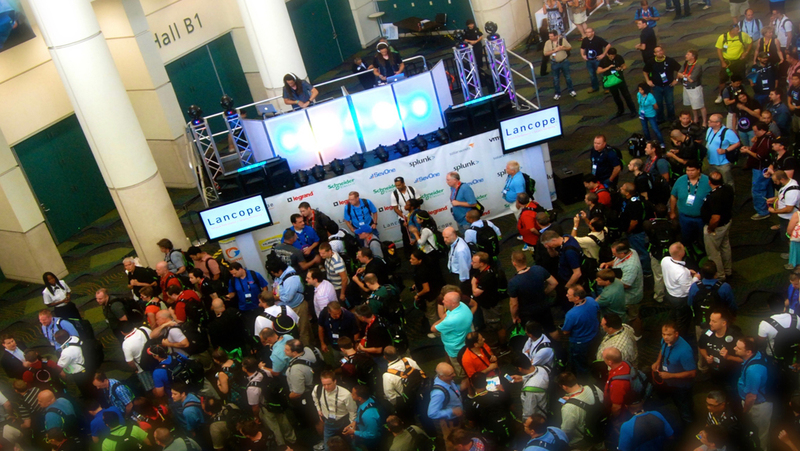 From dueling DJs to opening session show-stoppers our acts and staging will leave your guests amazed! 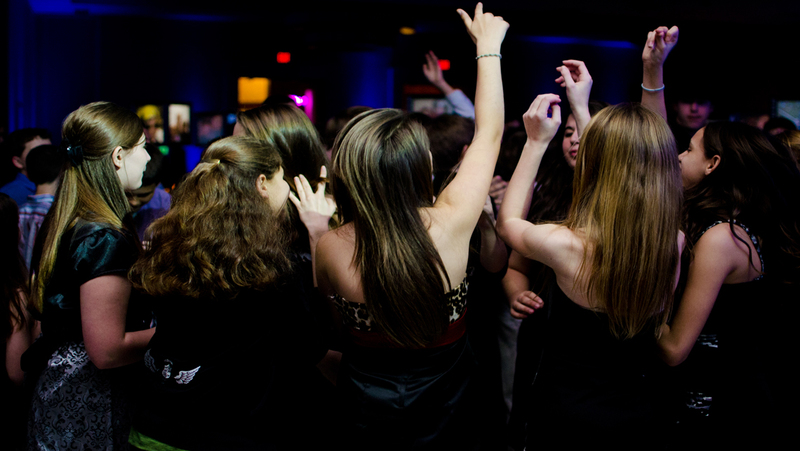 Lets take it back in time! 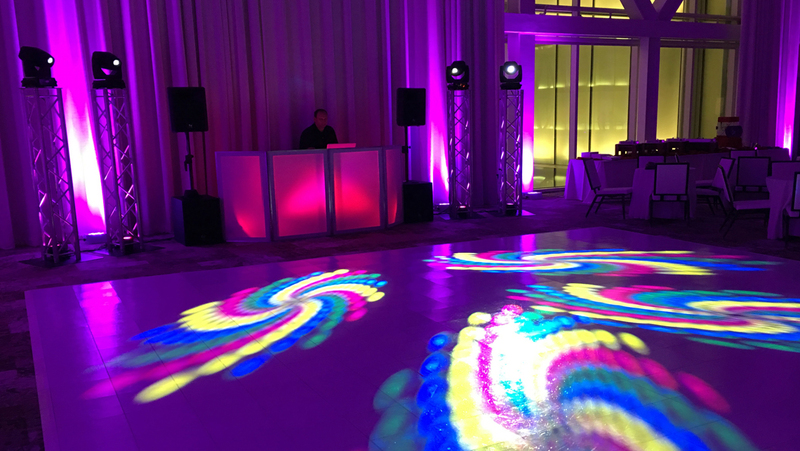 A Retro or 70s/80s theme event needs a touch of something special and our DJ spinning on vinyl will do just that! 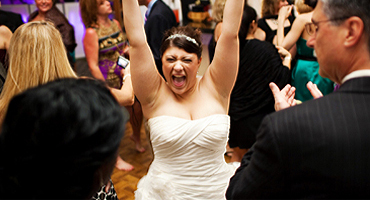 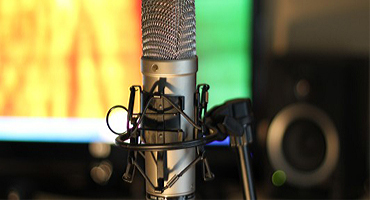 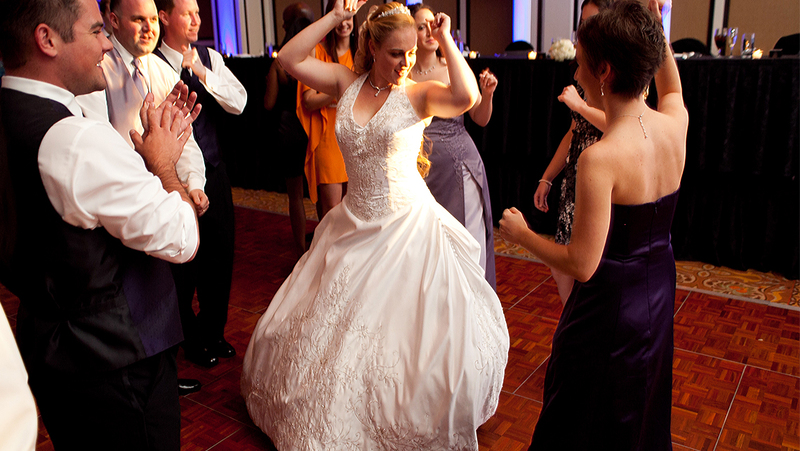 We also provide VJs and Karaoke with over 50,000 song selections. 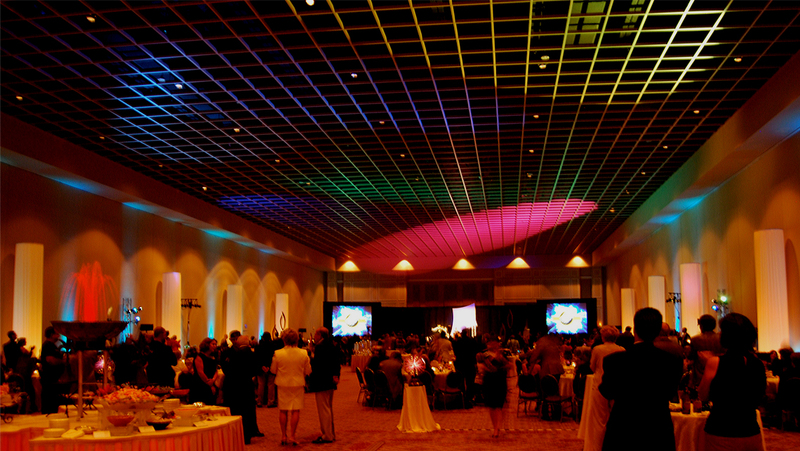 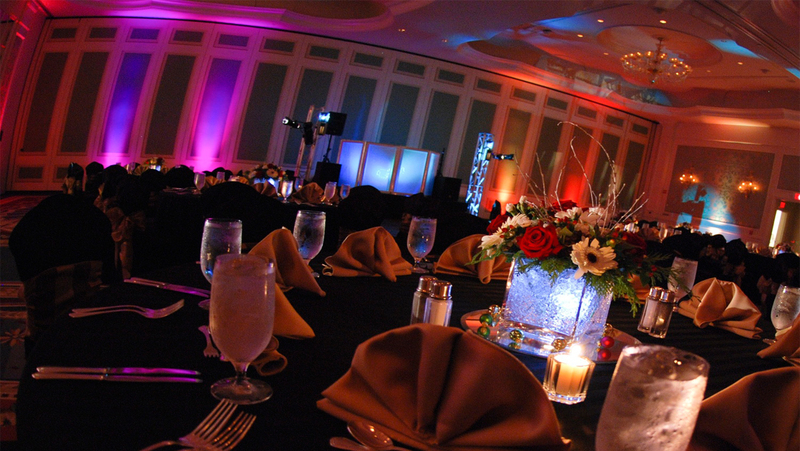 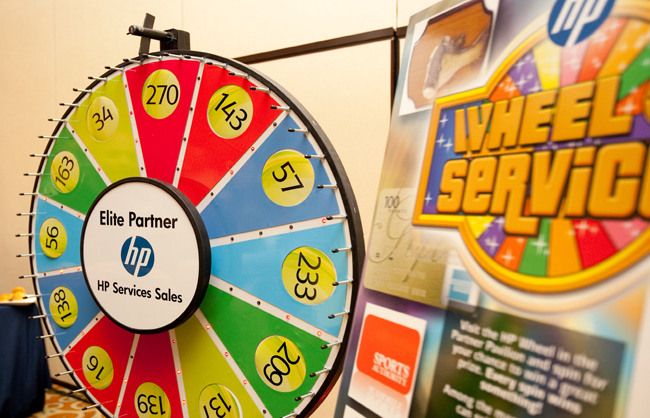 OEP has extensive AV options to ensure the perfect atmosphere. 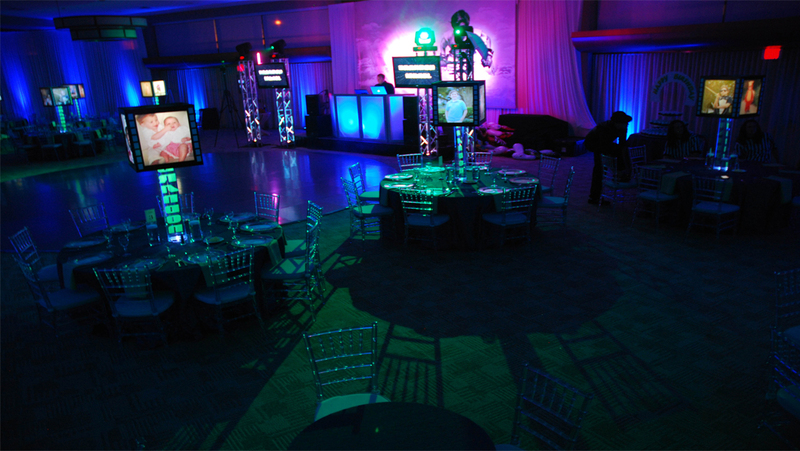 Our options include: LED Uplighting, Intelligent Design Spots, Monograms, Pin-Spots, Projection Screens, LCD Displays, and Map Projection. 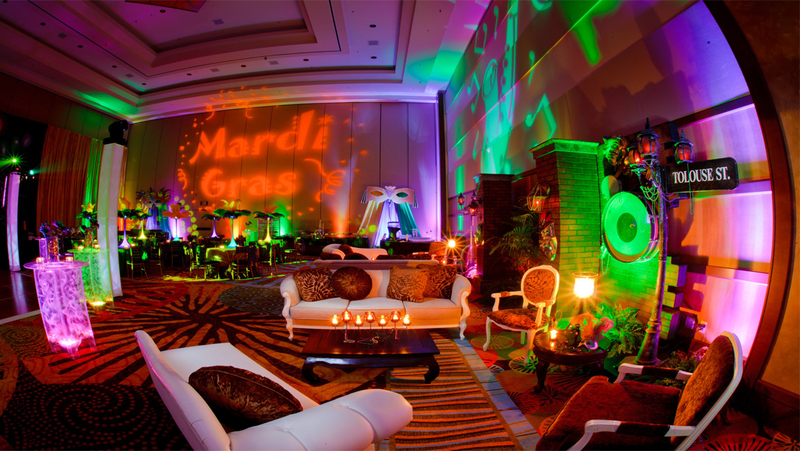 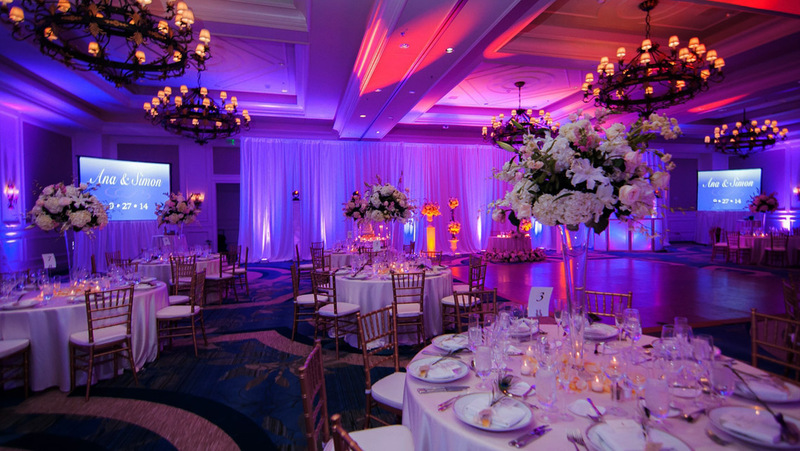 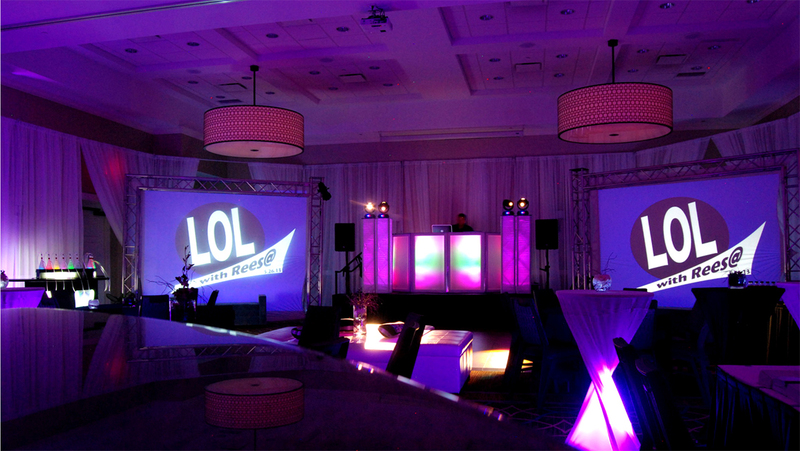 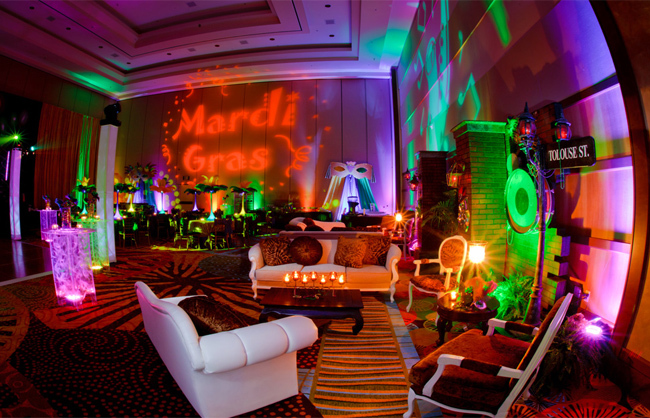 Our DJ systems are state-of-the art, blending into your decor and never obtrusive. 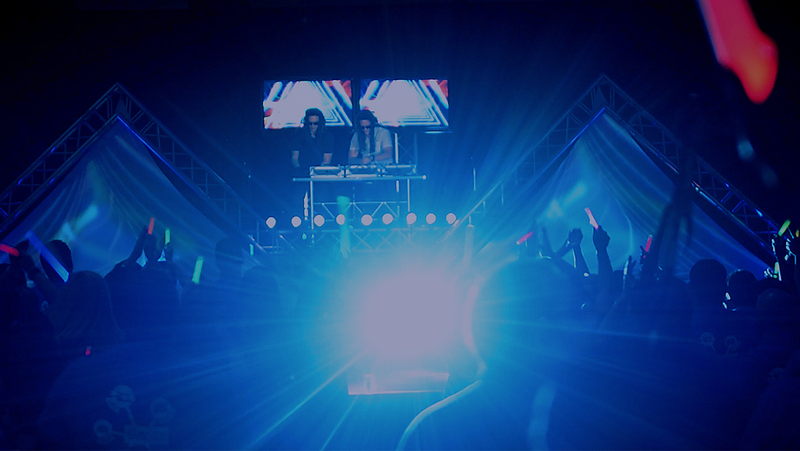 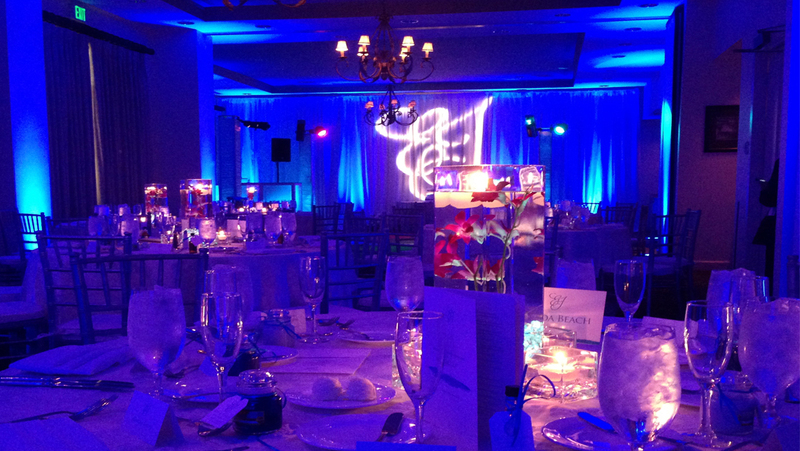 We utilize high-quality gear such as: EV, BOSE, Mackie, Apple, Native Instruments, Sure, Chauvet, and Blizzard Lighting. 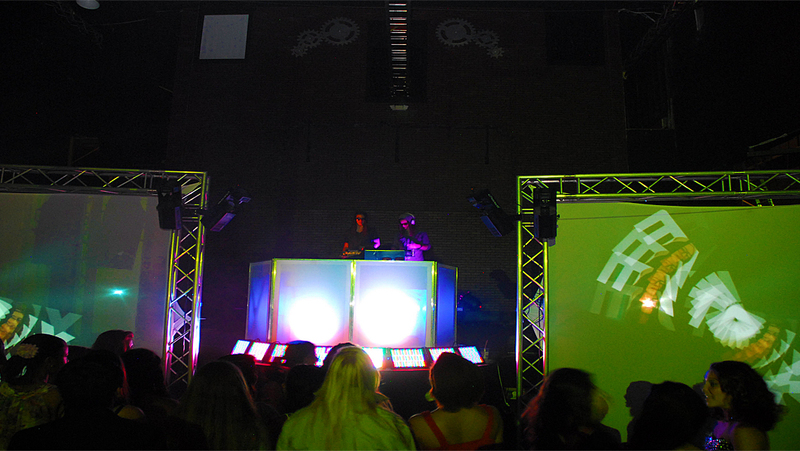 Our DJ team are also studio musicians, producers, and remixers. 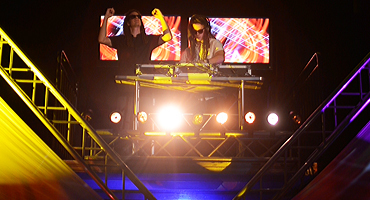 They are available for remixes, mash-ups, and original tracks. 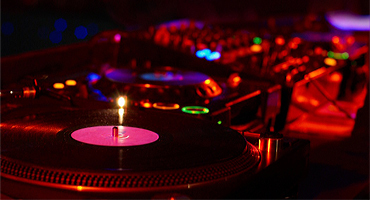 They have been featured on Billboard charts with Major/Independant label credits.